Lesson Plan introduced in each semester in all institutions. 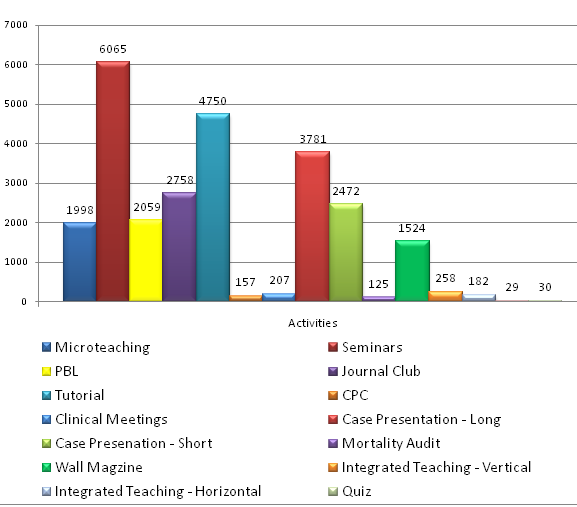 The Vidyapeeth organizes “Industry-Academic Linkage” meetings. 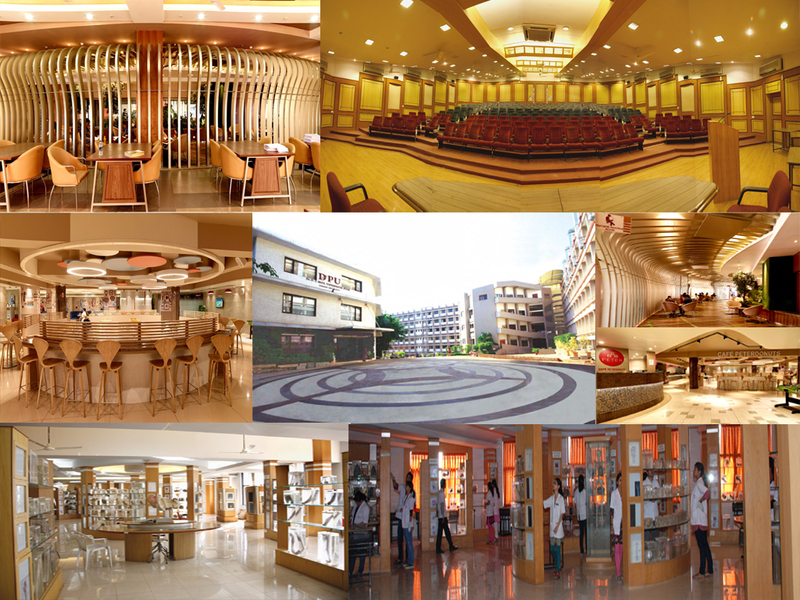 Industrial Training Programmes in Management, Biotechnology and Medicine Faculties.